It’s no accident some of the best-selling cars in this country are small cars. 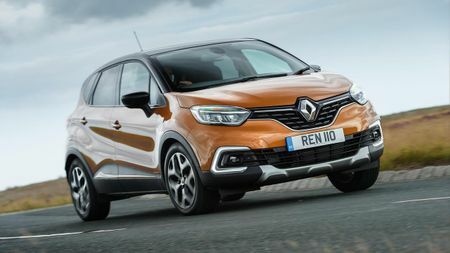 Buyers love the manoeuvrability and reduced fuel economy that go hand-in-hand with compact dimensions, and the best small cars these days also provide enough practicality to satisfy a small family. The Dacia Sandero isn’t the smallest car on our list, but it is the cheapest. It’s actually the cheapest new car on sale in the UK. In truth, you probably want to steer clear of the very cheapest one – known as Access – because it’ll be a little bit too basic for many tastes; you don’t get electric windows, remote locking or air-conditioning. The second-rung Ambiance trim provides most of the really important stuff, though, and doesn’t cost a great deal more. As well as affordability, the Sandero also gives you decent practicality, with lots of interior space. If you’re looking for fun on a budget, you’ve got no better option than the Up GTI. 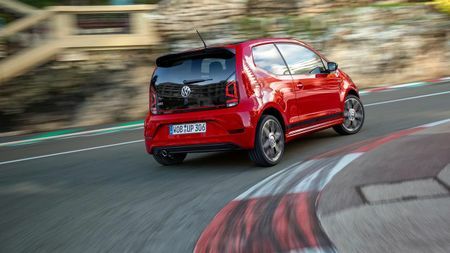 Volkswagen’s junior hot hatch is super-affordable, yet it delivers a genuine pocket-rocket experience. The 1.0-litre turbocharged engine may only have 115 horsepower, but with perky responses and a rev-hungry nature, it’s huge fun to thrash. Meanwhile, the handling is darty and responsive, but it also delivers enough comfort and practicality for a small family. Add in the car’s effortless style and cheeky character, and you have a car with sky-high desirability. There are many reasons to like Kias – not least their style, solidity and affordability – but the warranty package you get is certainly one of the more compelling ones. The standard seven-year/100,000-mile agreement not only gives you peace-of-mind for a very lengthy period, it also helps reduce depreciation on your car (any motorist’s single biggest running cost) because the warranty is fully transferrable to the new owner. 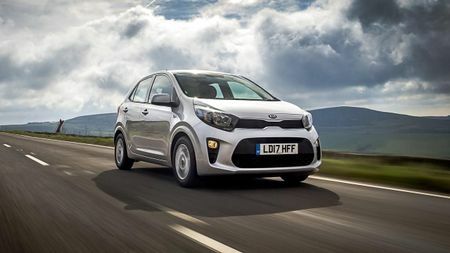 The Picanto is also a cracking car in a number of other areas, being enjoyable and settled to drive, and surprisingly spacious. SUVs are all the rage at the moment, and we don’t see that changing any time soon. 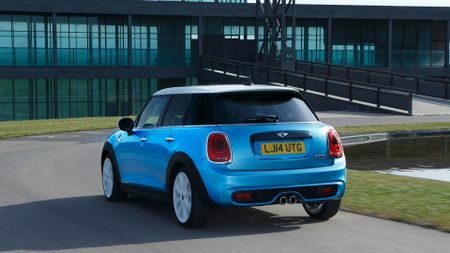 They deliver a mix of style and practicality that few other car types can match, and being small is no barrier to that. 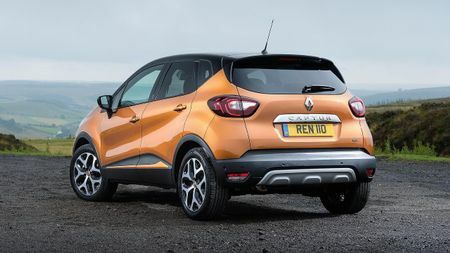 The Renault Captur is not short of style, and it’s one of the most practical cars of its type, with loads of space inside, a big boot and a whole bunch of family-friendly features. It’s also affordable to run and it’s comfortable and quiet on the road. Not all small cars have to be budget options, and the small car market has a variety of swanky models to cater for those with a taste for the finer things in life. The Mini Hatch is our current favourite, especially in five-door format. The Mini badge immediately gives it the classy image that well-heeled buyers crave, while the funky styling makes it even more desirable. The interior isn’t the roomiest, but it’s sensational for quality and there’s lots of scope for personalising your car. Best of all, it’s great to drive, with a range of punchy-yet-efficient engines and a great balance of comfort and agility. Why choose a small car? If you tend to drive only short distances or you don’t often carry passengers, then a small car could be ideal for you. Small cars are usually cheaper to buy than bigger ones, and usually come with smaller engines, which often means better fuel economy and efficiency, meaning lower running costs, too. A small car’s dinkier dimensions also make it more manoeuvrable, making it easier to park and easier to thread along congested city streets. 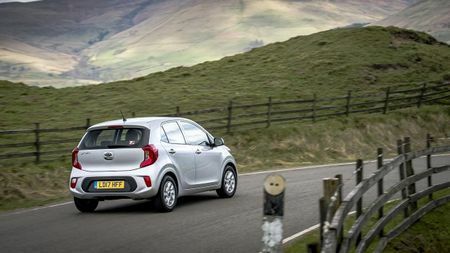 There’s plenty of choice on the small car market and it can become overwhelming. So, keep the following points in mind when comparing your shortlist of small cars. The car’s running costs and fuel economy. Smaller cars tend to do well in both areas, but that’s not guaranteed. There’s a huge difference between the best and worst in class, and even within the same model range, there can also be a big difference between the best and worst derivatives of the car. Getting the specification you want. 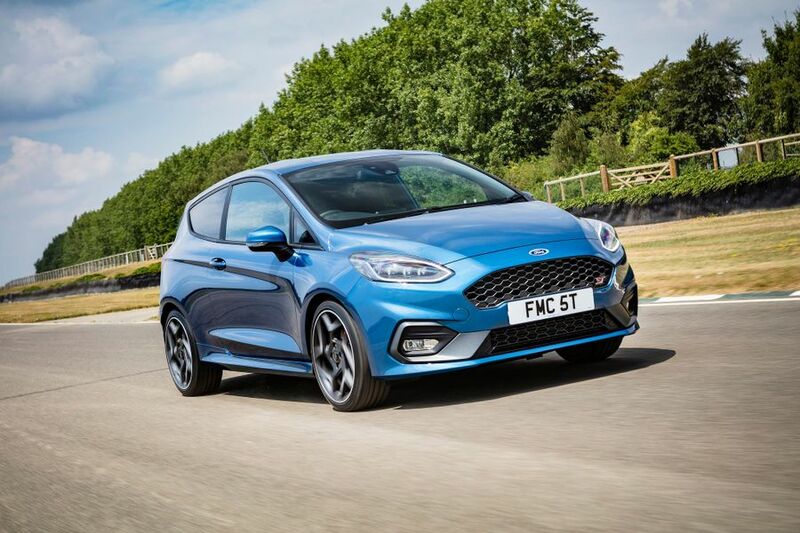 Entry-level models have attractively low prices, but often don’t come with some items of equipment that many would consider to be must-haves, meaning you need to pay more for either a higher trim level or optional extras. By the time you’ve done that, you may be better off with a different car entirely, so decide early on what items you can’t live without, and make sure you always compare models like-for-like. The practicality of the boot, the space in the back seats and overall storage space. You may not carry passengers often, but there will inevitably come a time when you need to transport family or friends, and you need space for them. Think about the minimum amount of space you’re likely to need on a reasonably regular basis. On the topic of families, you should check whether your car of choice is accommodating of child car seats and whether you have enough room for prams, bags and everything else that comes with a little one. Consider the type of driving you do regularly. While you may spend most of your time zipping around the city, that doesn’t necessarily mean that you don’t regularly venture further. Bear in mind that a small engine may struggle with steep inclines, faster roads and when carrying heavier loads.  A supermini a type of small car, examples of which include the Ford Fiesta, Volkswagen Polo, Renault Clio and Toyota Yaris. Superminis are larger than a city car – like the Fiat Pando or Toyota Aygo - and smaller than family hatchbacks such as the Ford Focus and Volkswagen Golf. The European car industry also classifies these cars by segment, and superminis fall into the B-segment, between city cars in the A-segment and midsize family hatchbacks in the C-segment. Superminis are popular because they’re usually affordable to buy, cheap to run and easy to drive. They usually come in a hatchback body style – with either three- or five doors – and most can fit two adults in the back seats.